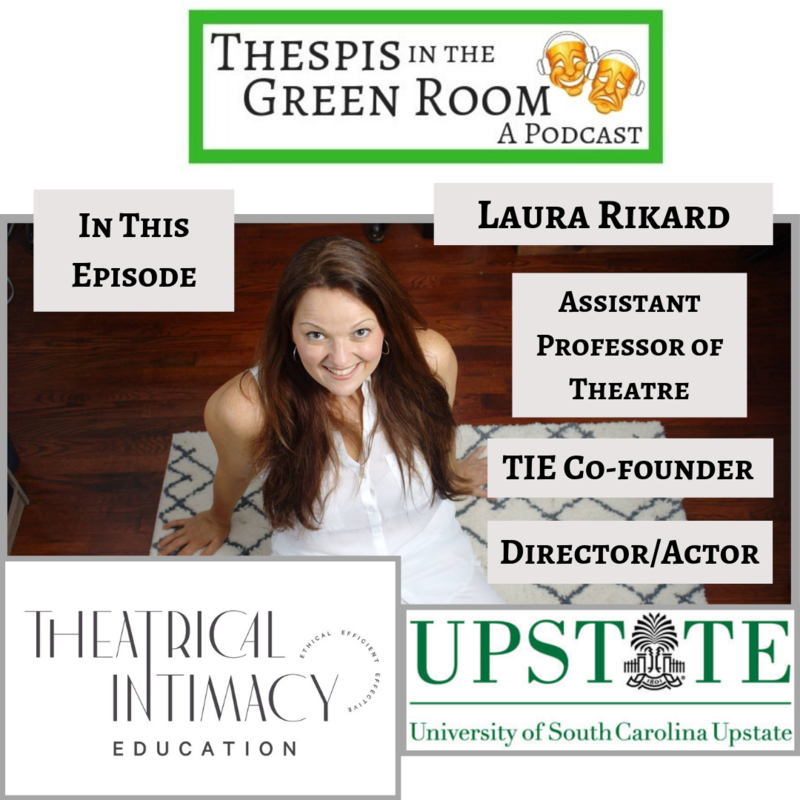 Melanie chats with Laura Rikard, Assistant Professor of Theatre at USC-Upstate, Co-Founder of Theatrical Intimacy Education, Director, Actor, and New Mom! Plus, show listings for the Upstate of SC. 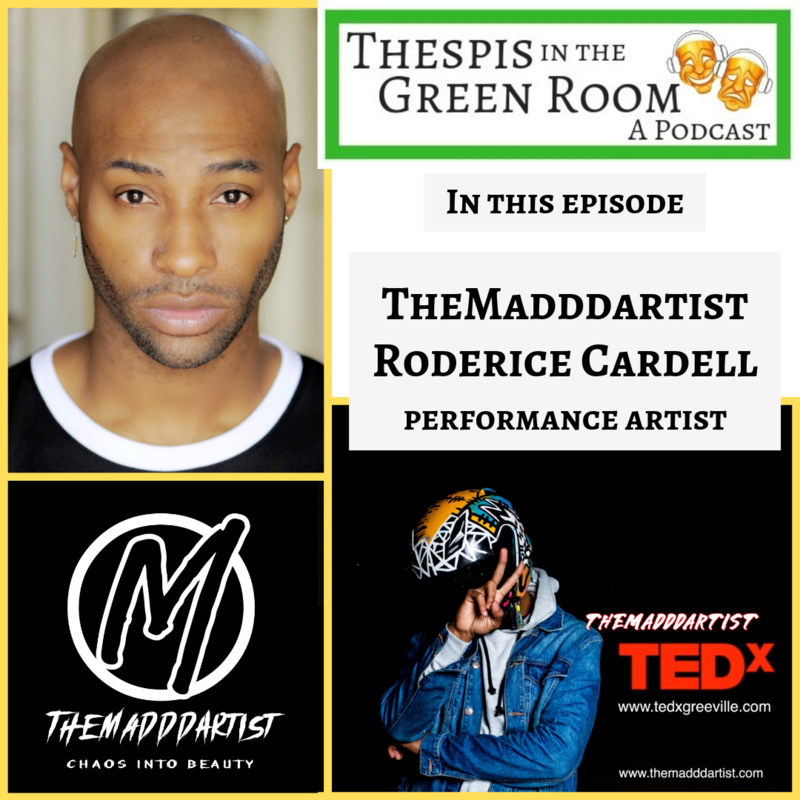 Melanie talks with THEMADDDARTIST Roderice Cardell, a performance artist based in the Upstate, about his work and upcoming presentation at Tedx Greenville. 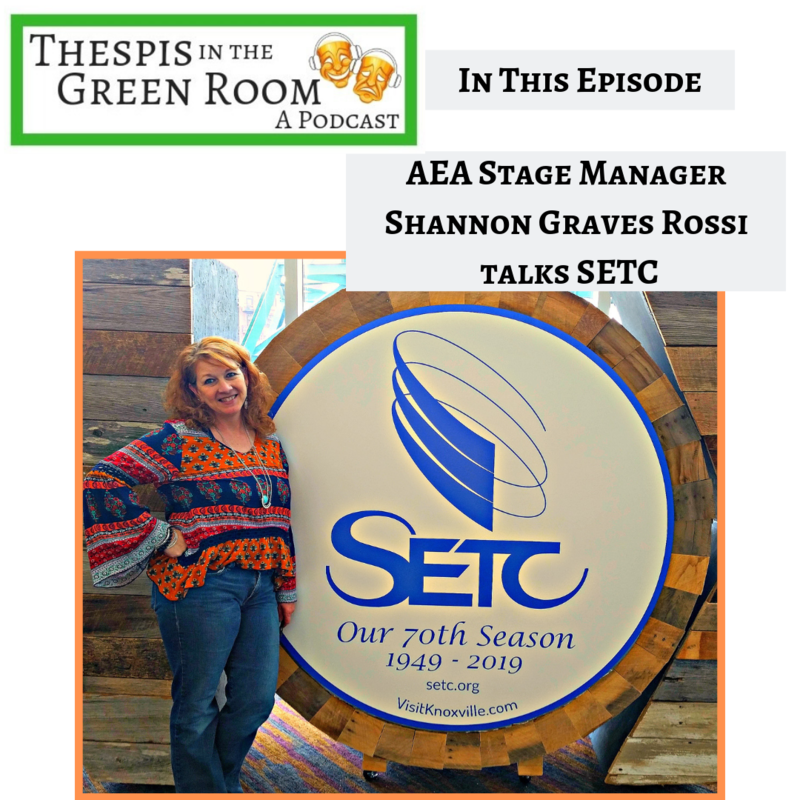 Plus, show listings for the Upstate of SC. 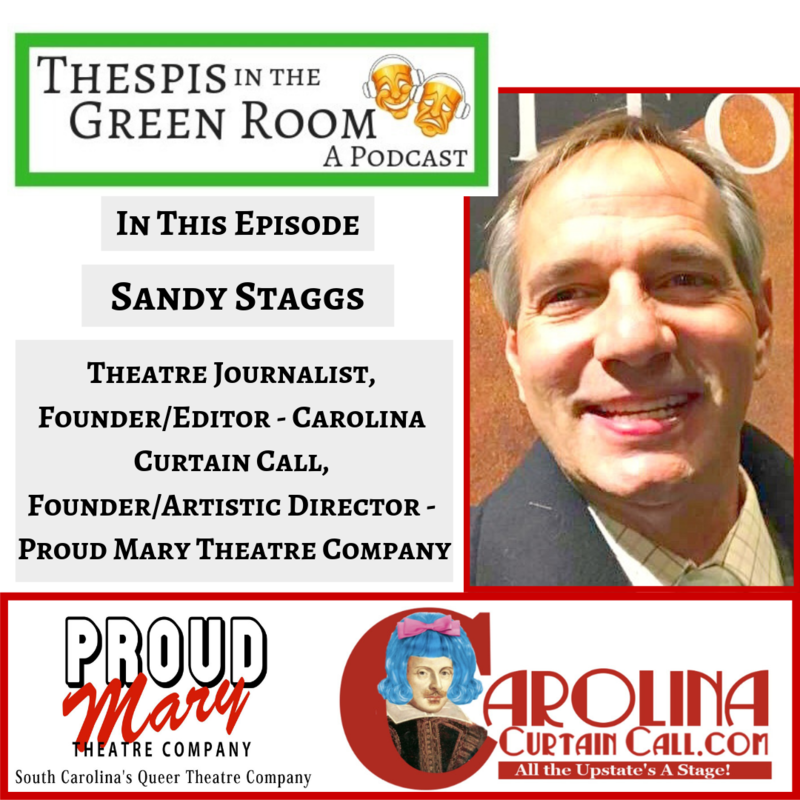 Melanie chats with Sandy Staggs, Theatre Journalist, Founder/Editor of Carolina Curtain Call, and Founder/Artistic Director of Proud Mary Theatre Company. 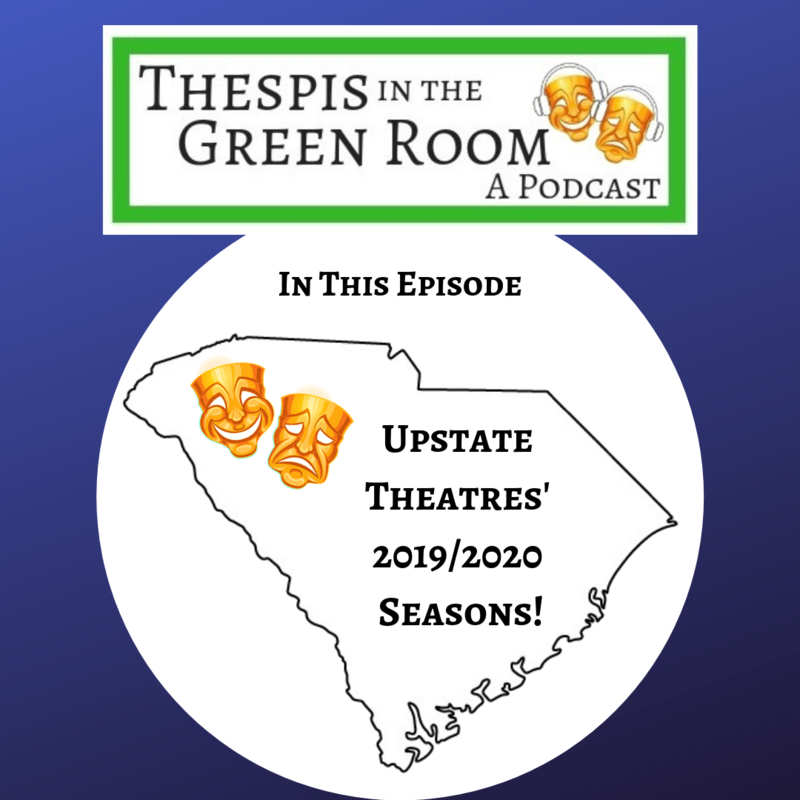 Plus, show listings for the Upstate of SC.